Watching the 85th Oscar Awards, Life of Pi (by Director Ang Lee) was nominated 11 times for awards--and walked away with 4 coveted Oscars! It won awards for Best Cinematography, Best Visual Effects, Best Direction and Best Original Score. This is no small feat, given the stiff competition this year at the Academy Awards. Have you seen Life of Pi yet? It is based on the book of the same name by Yann Martel, which sold more than 10 million copies worldwide. The story is an adventure fantasy about an Indian Boy named Piscine Molitor "Pi", who from a young age explores issues of spirituality and practicality. Pi is shipwrecked and survives in a boat for 227 days in the Pacific Ocean--with a Bengal tiger called Richard Parker, no less. 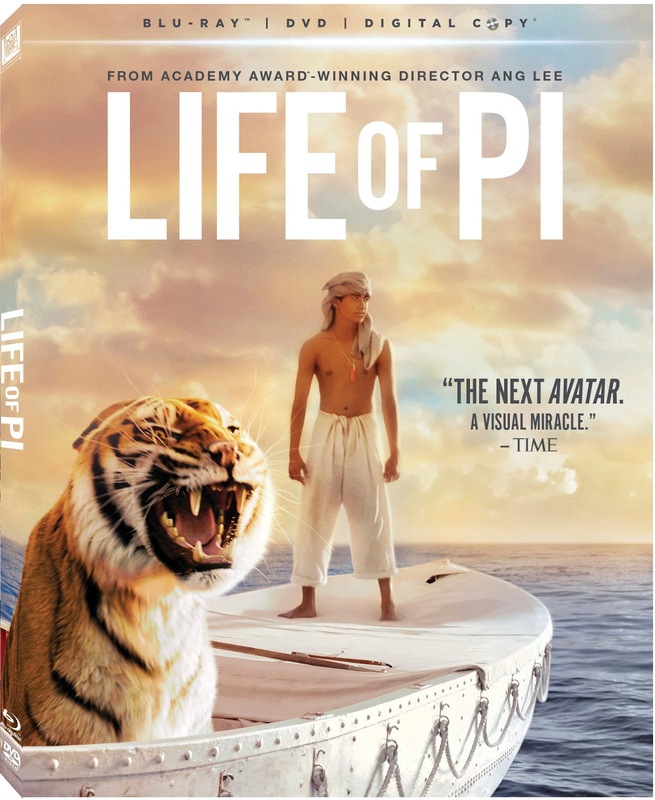 Life of Pi is available to own on Blu-ray/DVD combo pack to add to your library! WIN a copy of Life of Pi (Blu-ray/DVD/Digital Copy combo pack)! 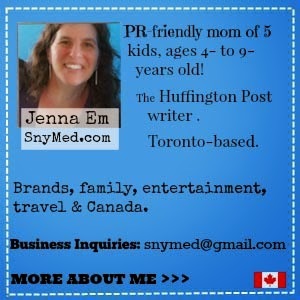 Contest is open to both CANADA & the USA. Ends on Wednesday April 3rd, 2013. Leave a COMMENT below stating what ONE item you would bring with you if you were shipwrecked for 227 days. Then, use the entry form below. GOOD LUCK! I would also need music, so my Ipod! One item I would bring with me would be a nice pillow. A satellite phone to call for help. My camera! I bet it is a beautiful island! :) Thanks! I'd bring a global phone with unlimited power supply. Defintely water purfier , can't live without water ! A water bottle that filtered salt out . A pot.....so I could boil water/cook something. I would bring Tom Hanks from Cast Away...he knows how to survive! I would bring a windbreaker/waterproof-type jacket. The conditions would be something else. Thank you. I would bring a lighter/matches. If I was stuck out at sea, I would want water purification system or tablets. If I was stuck on land, I would want a good knife. A water bottle with it's own purifier. My family! (I know, that's more than one thing). So I guess the practical thing would be water! I'd bring a photo of my kids. That way I would have a constant reminder to keep fighting and survive. Might seem a little to typical, but I'd bring a machete. Can't do much while stranded with out one. I so want to win this DVD... I loved the book and heard that the movie was amazing but alas I did not get to the movie theatres to go see it. Loved this movie, the graphics were amazing! Now I wanna watch it again!